The sixth edition of Ake Arts and Book Festival will take place for the first time in Lagos from October 24 to 27, 2018. This would mark a shift away from its traditional grounds of Abeokuta, Ogun state where the past five editions held. The theme for this year is Fantastical Futures. Events and conversations at the festival will focus largely on a re-imagined African future. Ake Arts and Book Festival is a five-day cultural immersion. 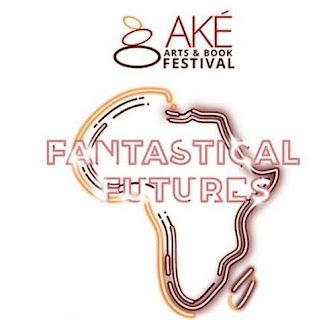 As is always the case, Ake Arts and Book Festival aims to showcase the very best of contemporary African literature, poetry, music, art, film and theatre. Ake Festival 2018 will feature book chats, art exhibition, a stage play, an in-depth interview, school visits, stimulating panel discussions, film and documentary screenings, a musical concert and a night of poetry performance. Book-lovers and visitors are guaranteed to be thrilled by a range of affordable books at the festival's Bookstore.